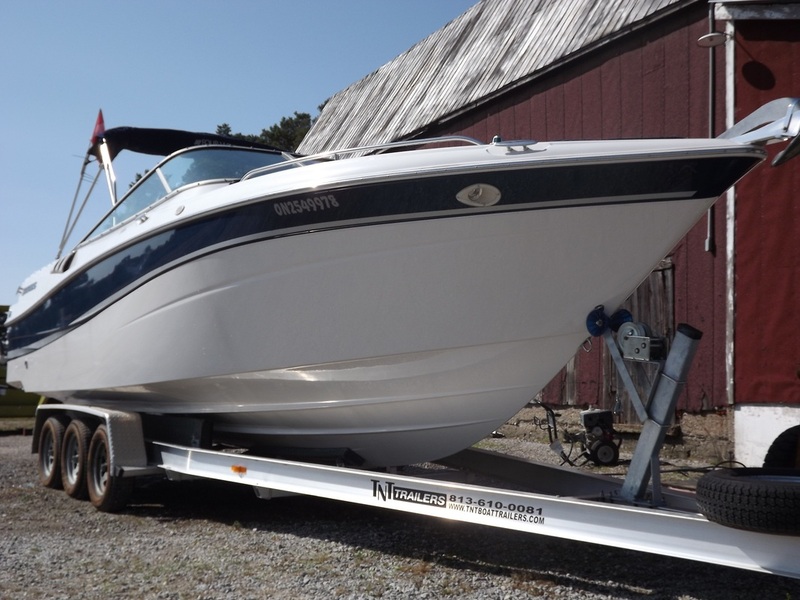 Cleaning Services - Northern Boat Wholesalers Inc.
Aluminum Pontoon $5.50 Per Ft.
Aluminum Tritoon $7.50 Per Ft.
Level of Cleaning Will Be Determined at Time of Drop-Off. For Boats and Pontoons with Mild Mold/Mildew. Seats Will Be Cleaned Inside and Out, Carpet Will Be Vacuumed and Exterior Rails Will Be Washed. Will Not Remove Dog Hair or Mold/Moss Buildup. For Boats and Pontoons With Heavy Mold/Mildew. Seats Will Be Scrubbed Thoroughly Inside and Out and Treated With 303 Vinyl Protectant, Carpet Will Be Power-washed and Vacuumed, and Exterior Rails Will Be Washed. Please Note, While We Will Do Our Best, We Cannot Remove Stained-In Mildew Spots or Extreme Dog Hair Concentration.